Cleansing oil is a skin care product that is now a must product for women, both from dust and makeup. In addition to more effective in cleansing the face, this type of cleanser is also able to give a damp effect on the skin. From the many cleansing oil products on the market, some of them managed to get a positive review because it has a formula that is safe and comfortable for the skin. Here are the best cleansing oils for dry face according to dermatologist. 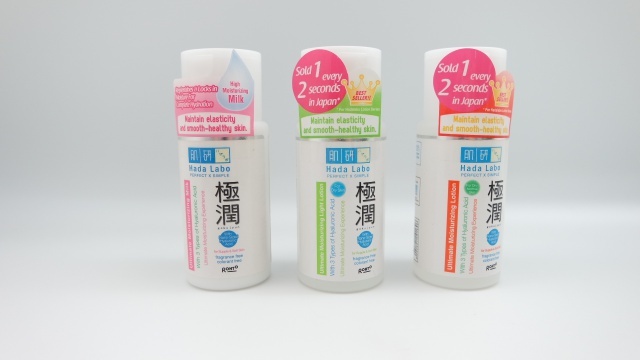 In addition to affordable prices, cleansing Oil from Hada Labo is quite popular among skin care lovers because of its performance that champion. In addition to effectively remove dust, dirt, and makeup residue. This product is also free of fragrance and coloring materials so it is safe for all skin types. In one sweep, makeup that is waterproof will be lifted up to the maximum with this product. 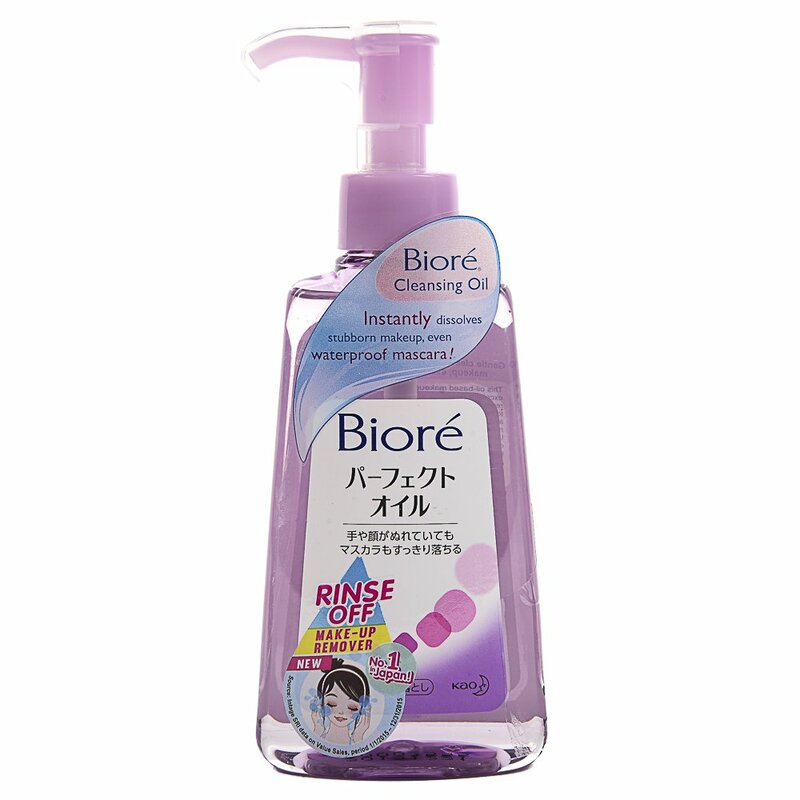 For you who often undergo double cleansing ritual, this product is feasible once to be used as first cleanser. Ultime8 Sublime Beauty Cleansing Oil is one of the five cleansing oil products that Shu Uemura delivers. This type of cleanser is not only effective in lifting makeup and dirt on the face, but also keep the skin moist with its soft formula. When applied to the face, this product will immediately shed the entire makeup, even if it is waterproof. Oil texture from Ultime8 Sublime Beauty Cleansing Oil is also not too thick, so you don't have to worry about this product clogging the pores. For 450 ml size, this product is sold for $ 91. It's quite expensive but it's worth it to buy this one product. For those of you who have sensitive skin type, try using this one product. This cleansing oil from The Body Shop output uses chamomile extract as its main ingredient. According to claims listed on the official website, this cleaning product is not only able to clean the rest of the makeup and dirt, but also provide a refreshing effect on the skin. In addition to using chamomile extracts imported directly from the UK, this product also consists of several oil blends such as soybean oil, sweet almond oil, sunflower seed oil, and also sesame seed oil. This oil-based cleanser does not only clean the waterproof makeup, but also all the dust and dirt that can potentially trigger acne. In addition to the soft formula, it does not clog pores and after rinsing, you won't feel sticky on the skin. 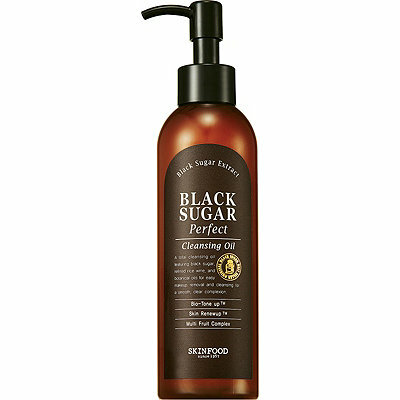 Wrapped in a brown pump bottle, this cleansing oil has a very rich mineral content derived from black sugar. Although an oil-based cleaner, the texture of this product is quite watery and not sticky. This fresh-scented product is also enriched with the content of rice winedan various other herbs that are gently effective to clean the face of makeup and dirt. In addition to promising a clean and moist skin, the texture of this product is also very soft on the skin. Unfortunately, the detail behind the packaging of this product is entirely written in Korean.You can get this product through an online shop account with a diverse range of price.